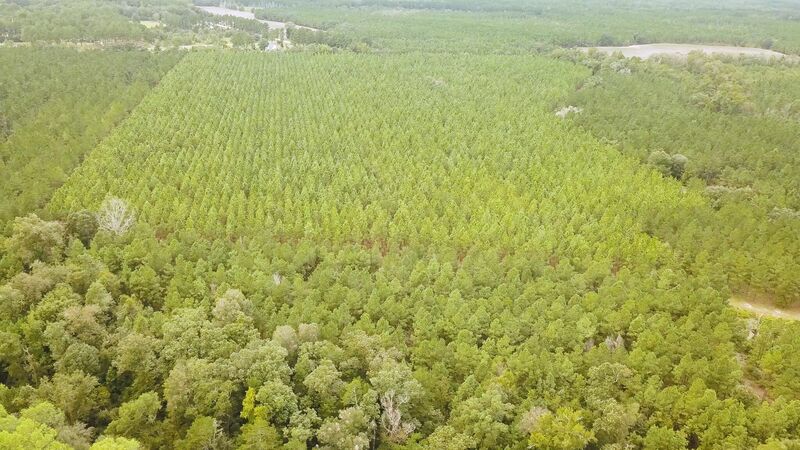 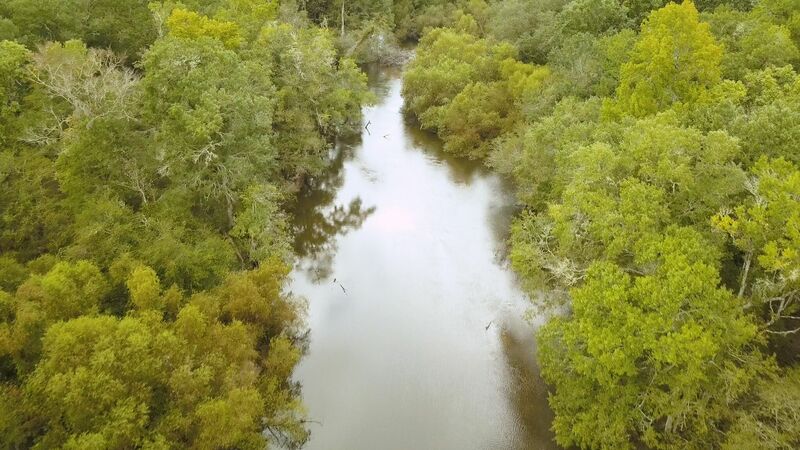 Cone Plantation Tract 2 is a charming 450± acre estate located in southern Bulloch County on the Ogeechee River, just minutes from I-16 and less than an hour from Savannah, GA. 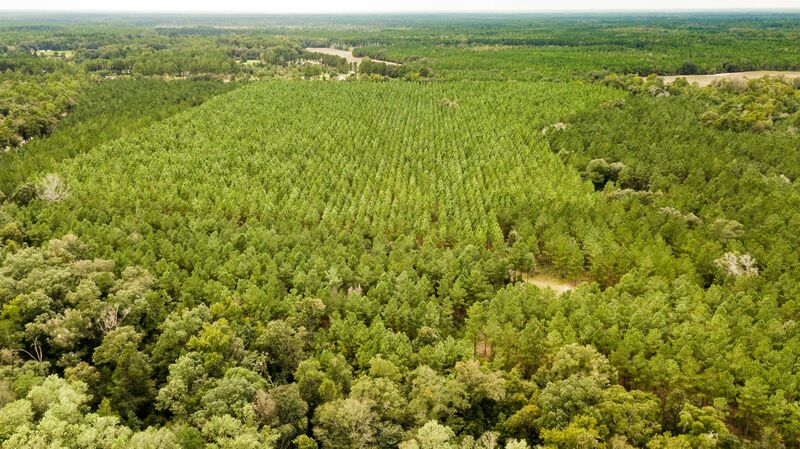 This beautiful plantation was formerly an active southern estate, once a total of 976± acres with a rich and storied history throughout. 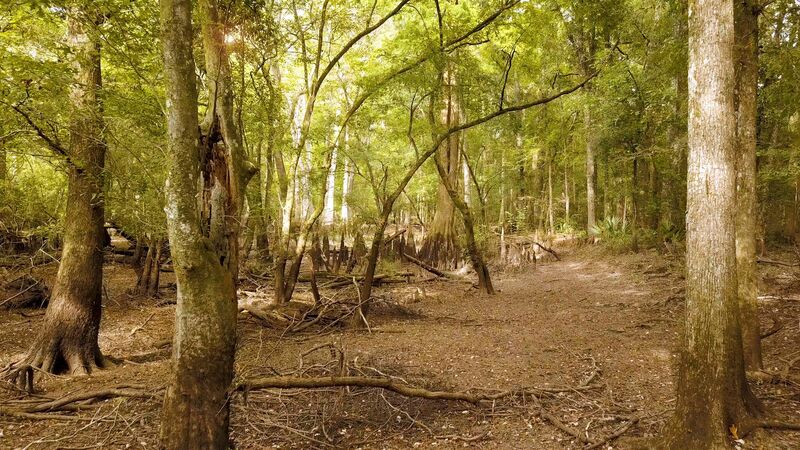 Now for the first time offered as two tracts. 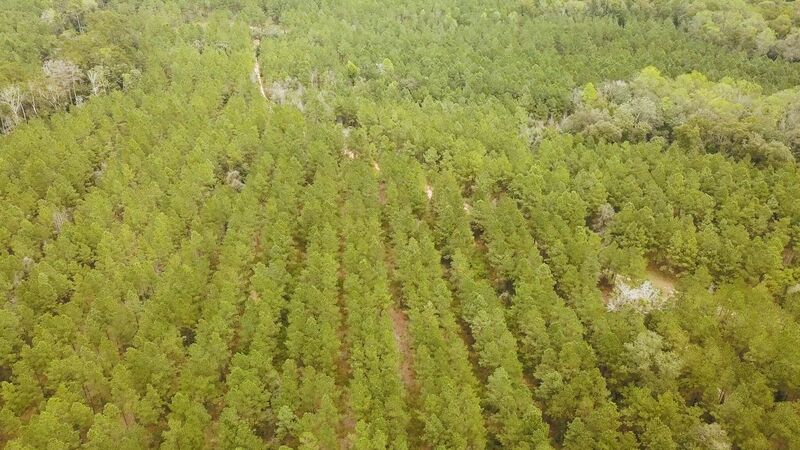 Tract 2 is approx 450± acres of well-managed timber and wildlife. 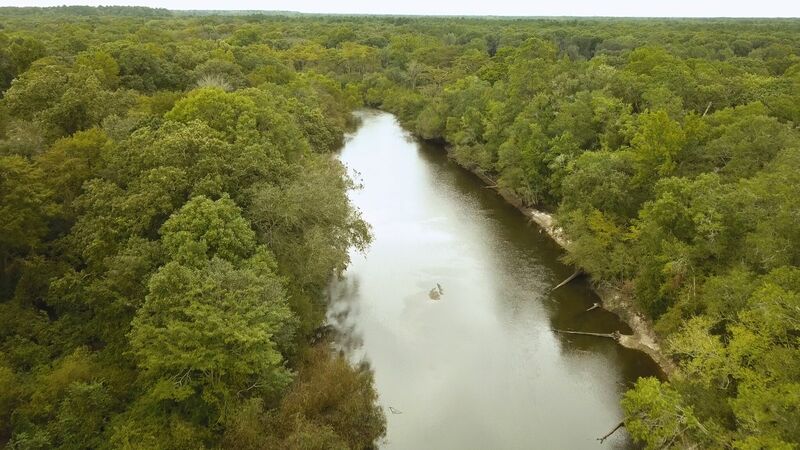 The land is bordered to the northeast by the Ogeechee River and has varying ages of pine and hardwood timber, with seasonal creeks and drains. 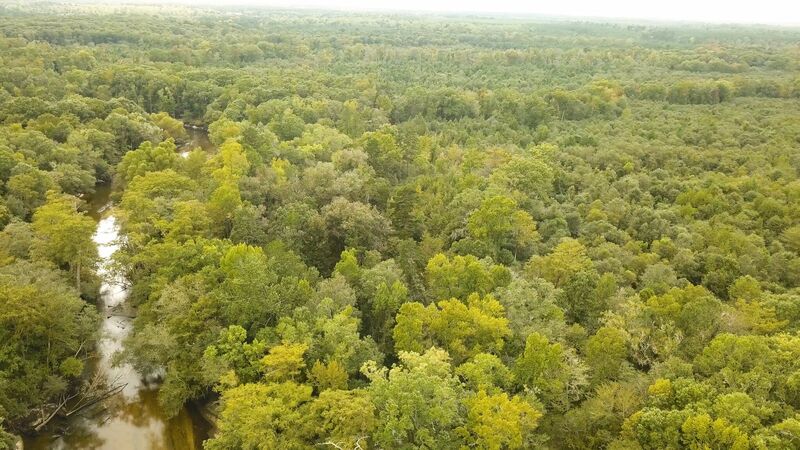 The timber has been well managed which maximizes timber income and wildlife habitat. 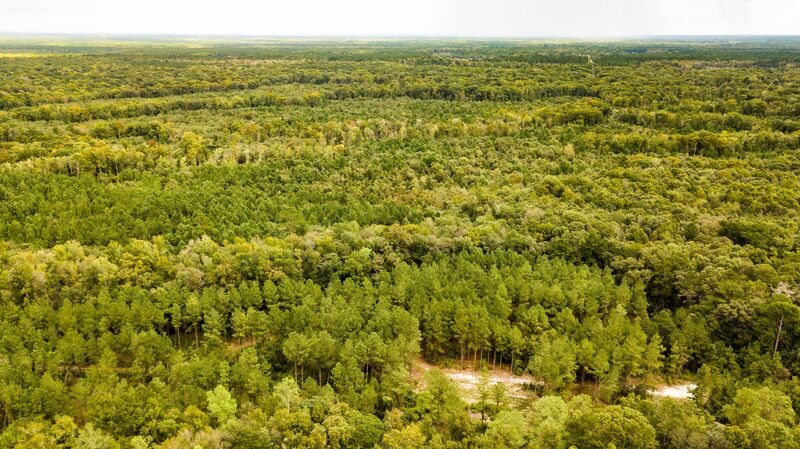 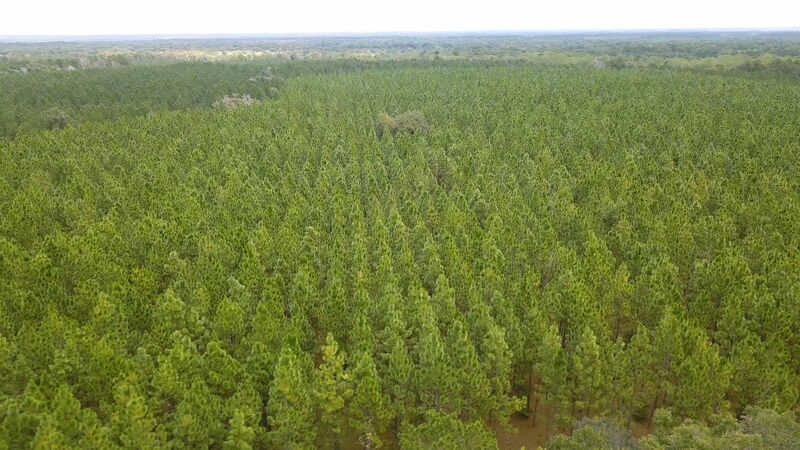 The timber consists of 42± acres of 15± year old Long Leaf Pine, 137± acres of 17± year old Loblolly Pine, 180± acres of 175± year old Hardwood Mixture, with the remainder being in mature hardwood growth along the Ogeechee River and in the branches. 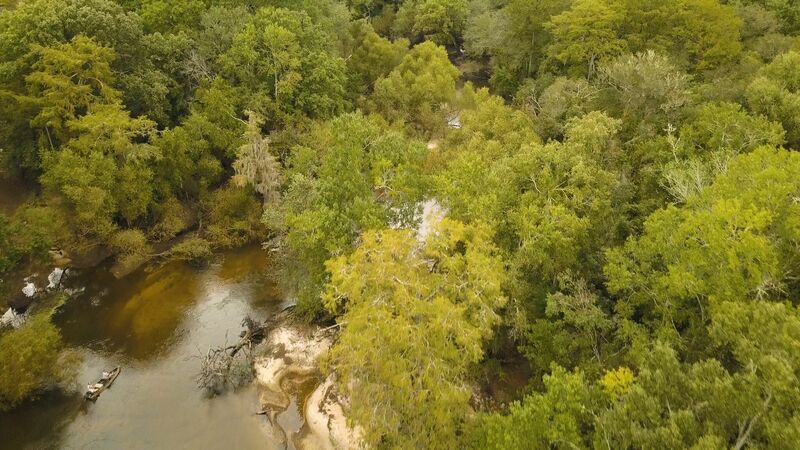 This multi-use property would be a great investment opportunity for any buyer. 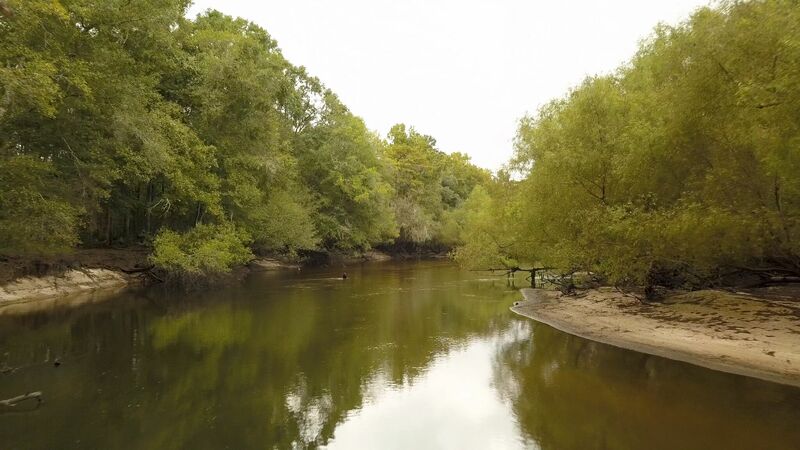 Loaded with fishing and wildlife such as deer, duck, turkeys and more! 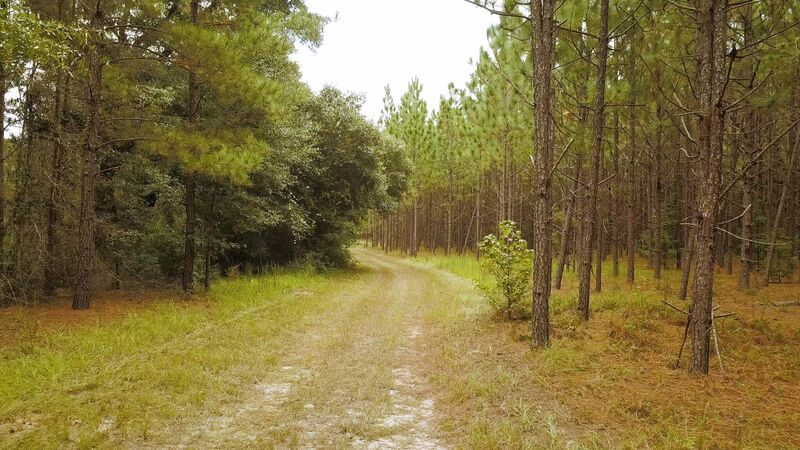 Ideal for a recreation retreat or investment property. 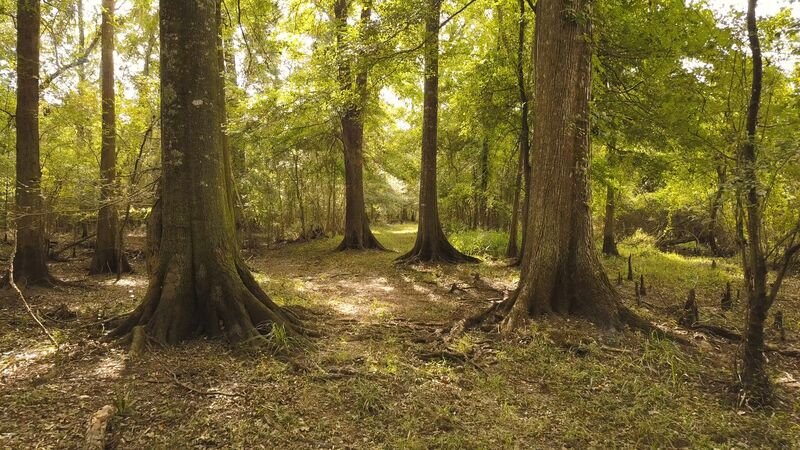 The calm seclusion at this property is just right! 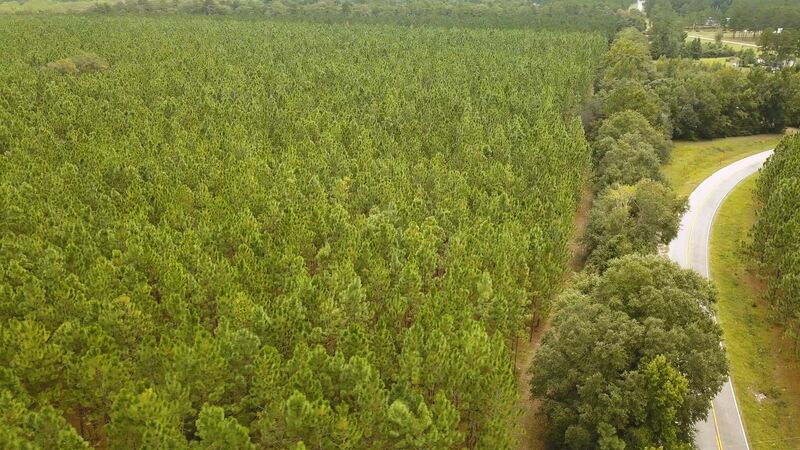 Call Jason Williams today for more detail or to see this farm 912.764.LAND!